How Far is Vessella Meadows? Vessella Meadows, it is one of the new developments from the well-known developers in the real estate industry, Vessella Constructions. The project is located in Narsingi, one of the most sought-after locations in Hyderabad city. Here the villas are built with the latest technologies, it is one of the best projects offering all the benefit from basic needs to luxurious amenities. Surrounded by greenery, it has a picture-perfect view which soothes your eyes. A unique place for unique people. Discover and experience the freedom at Vessella meadows. This new pearl in Hyderabad city offers villas for sale in Narsingi. Here you will come across 3BHK, 4BHK, 5BHK villas, and 6BHK villas. The size of 3BHK villas is 2900 Sq ft, 2908 Sq ft and the size of 4BHK villas varies from 3560 Sq ft to 4464 Sq ft and the size of 5 BHK villas is 5222 Sq ft, 5371 Sq ft and the size of 6BHK Villas is 7970 Sq ft. Vessella Meadows has everything for creating an environment which is necessary for the residents to lead a hassle-free life in Hyderabad city. skillfully designed to full the needs of the contemporary home buyers in Narsingi. Vessella Meadows provides signature residents in Hyderabad city at Narsingi. Being residents of this project, you can enjoy endless benefits provided by this rich heritage culture city. It is situated close to one of India’s major IT hub, Hi-tech City, which has provided jobs to many job seekers. You will enjoy hassle-free connectivity to other major parts of the Hyderabad from Narsingi. Along with villas in Narsingi the project offers an array of modern-day amenities, some of them are Black Top Road, Indoor Games, Tennis Court, Basketball Court, Yoga/Meditation Hall, Gym, Library, Shopping Area, Multi-purpose Hall, Clubhouse, Water Softener system, and Visitor's Parking. Living is easy at VESSELLA MEADOWS. As a villa development designed to offer an unequalled lifestyle, Vessella Meadows ensures that life goes on uninterrupted. A slew of services assure stress-free living, from smart home technologies right down to thoughtful little features like smoke alarms. RCC Framed structure with red brick/aerocon block /fly ash/ solid block masonry . Door Hardware : Hafele/Yele/Dorma or equivalent. Vessella Construction, one of the best real estate company in Hyderabad, has created many premium landmarks like gated communities in Hyderabad. all the projects of the Vessella Constructions are sustainable, nature-friendly and self-contained gated communities which are designed by keeping the health and wellbeing of the residence in mind, spaces are carefully crafted to meet your lifestyle. 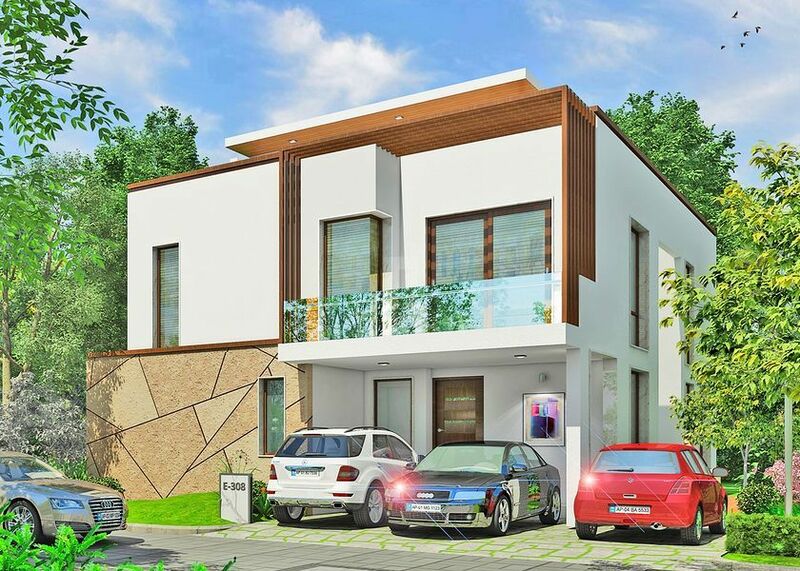 Vessella Woods is an example of amazing work done by the Vessella Constructions, the project is located in Kondapur, Hyderabad and offers 4BHK Villas. Vessella Constructions has a group of professionals who craft quality homes which meets the highest industry standards. The core values of the company is honesty, reliability, and integrity which makes them unique. Vessella Group focuses on delivering best in class services with excellent quality, best designs with superior value. Vessella Villas and Vessella Meadows are some other projects of Vessella Constructions which are built to provide comfortable living experience to the residents. To enhance the living experience of its customers through international class projects and thereby emerge as one of the leading real estate entities in this part of the globe. Vessella Group is committed to crafting luxury living spaces in the most life-friendly locales, creating world-class ambience in its gated communities with unparalleled features, and maintaining long-term relationship with customers.